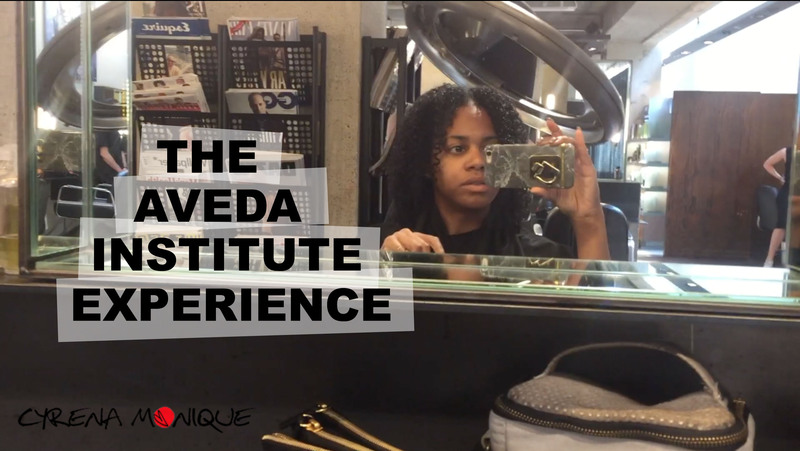 An absolutely transparent rant about the pros and cons of being a curly girl. Firstly I’d just like to highlight the fact that while curly hair is cute, being a curly girl isn’t all fun and games. Natural curls are beautiful, yes, and make a lot of us happy to see and happy to have. However, it’s not as easy as it looks, and it sure as hell ain’t cheap! See my curly girl pros and cons below. 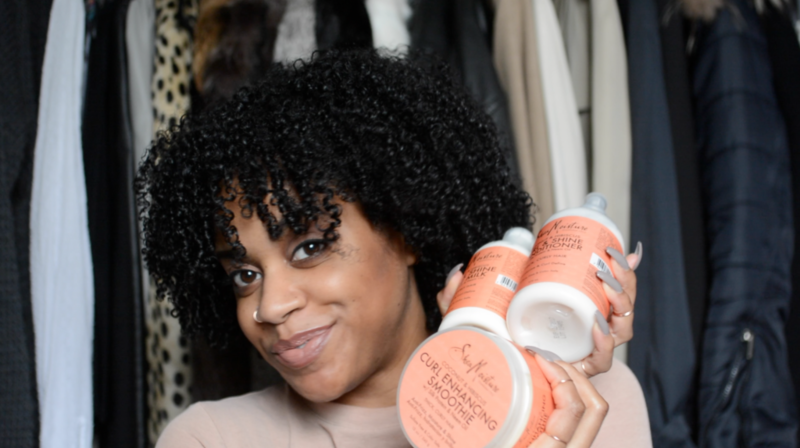 If you haven’t seen it yet, here’s my latest Shea Moisture video. Having never used any Shea Moisture products for my wash n go before, but hearing all the rave reviews, I was intrigued to use the products myself; so you can imagine how quickly I jumped at the chance when I had the opportunity to use the Coconut & Hibiscus range! Watch the video after the jump! Happy New Year peeps! At what date do we stop saying that? 15th Jan? I’m gonna go with the 15th. This year, one of my goals, as stated here, is to grow my hair and my u part wigs from addcolo, to waist-length! 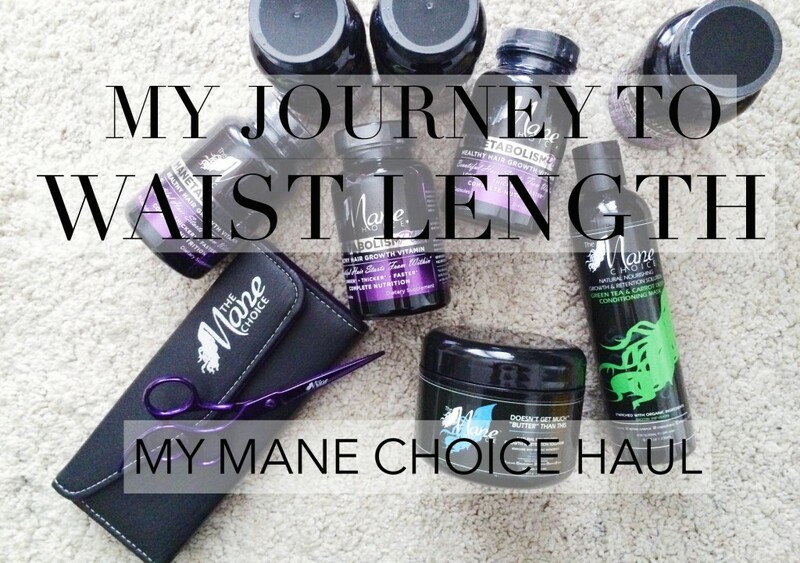 In order to reach this goal as quickly as possible, I’ve bought in a little help to assist me in my journey to waist length. Impatient much? Yep! See the products and watch the video after the jump!